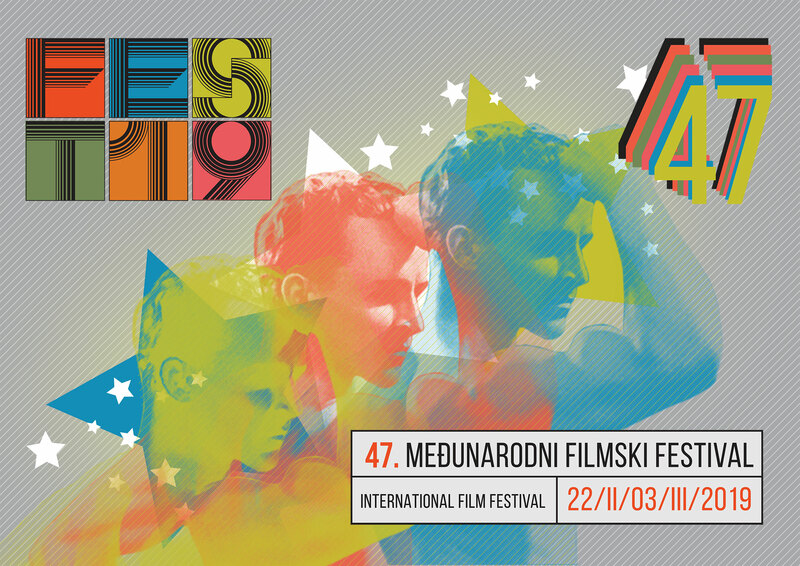 The 47th International Film Festival “FEST” will be held from February 22nd to March 3rd in Belgrade, and will feature 125 film premieres from around the world. 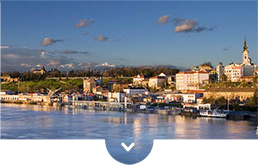 We would love to see you at the 41st Tourism Fair, which will be held in Belgrade, from February 21st to 24th. 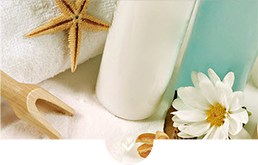 Keep in mind - summer is closer than you think! 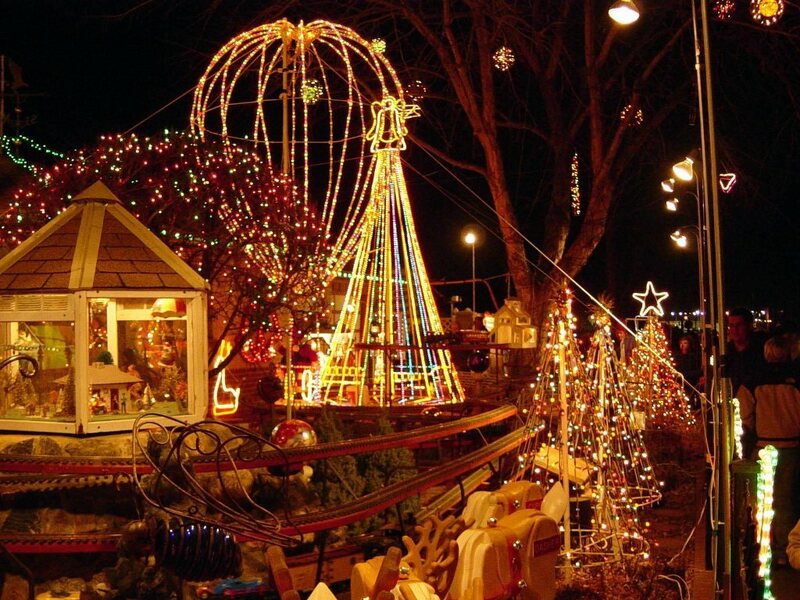 58th Winter Fun Fest is the new name for the old and recognizable festival of entertainment and good shopping, that will be held from 14th to 30th of December. 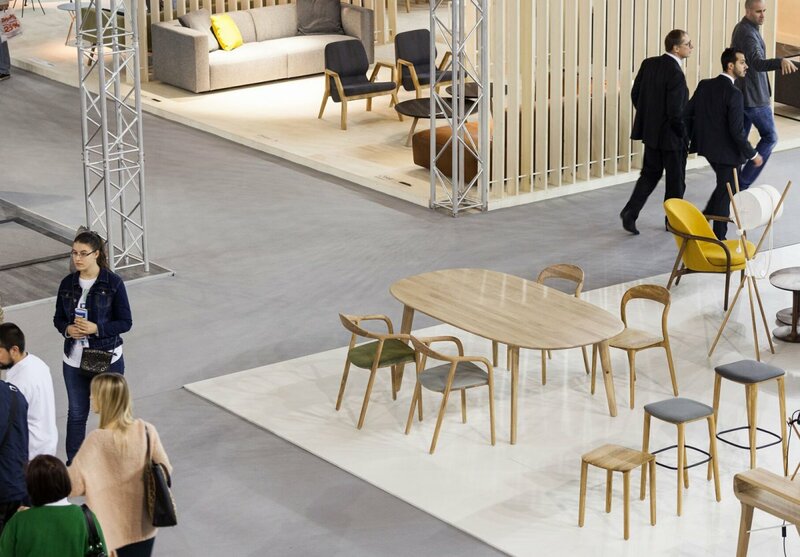 The 56th Belgrade Furniture Fair will be held from 7th to 12th of November at the Belgrade Fair. 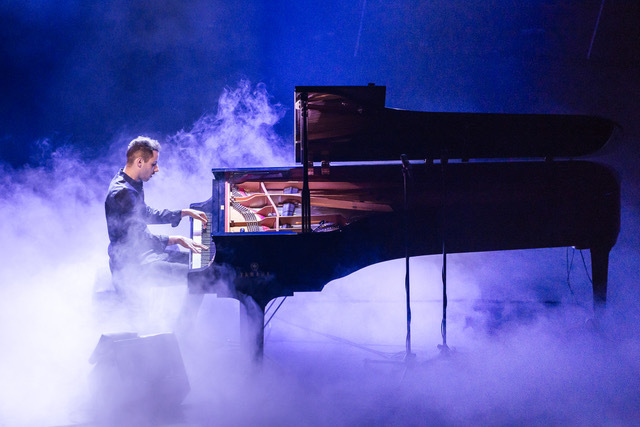 The young Hungarian pianist and the new world classical/pop music crossover star, Peter Bence will perform on 30th October at the Kombank Dvorana in Belgrade. 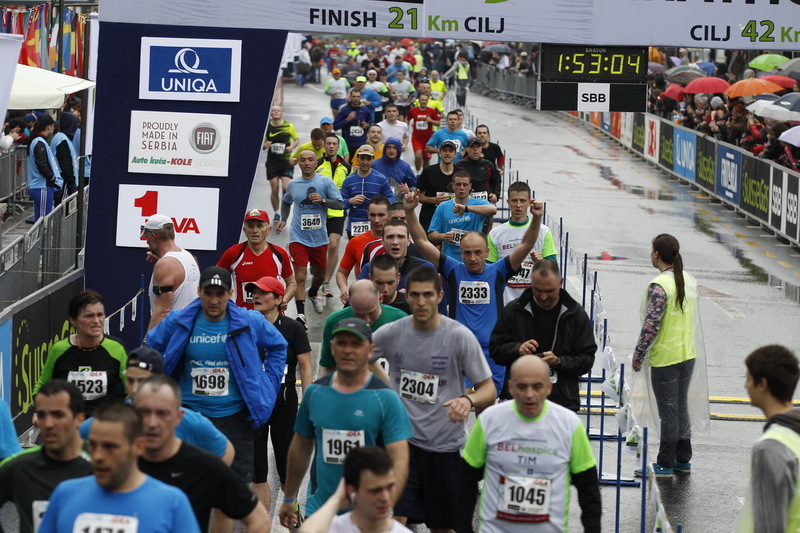 The 2nd Belgrade Half Marathon will be held on September 30th. 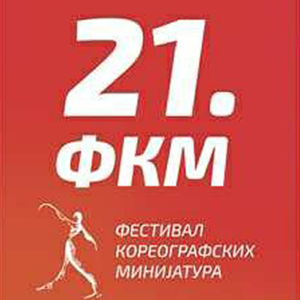 This marathon has two races - a race of 10 km - "Belgrade 10" and a 21 km race - "Belgrade 21". 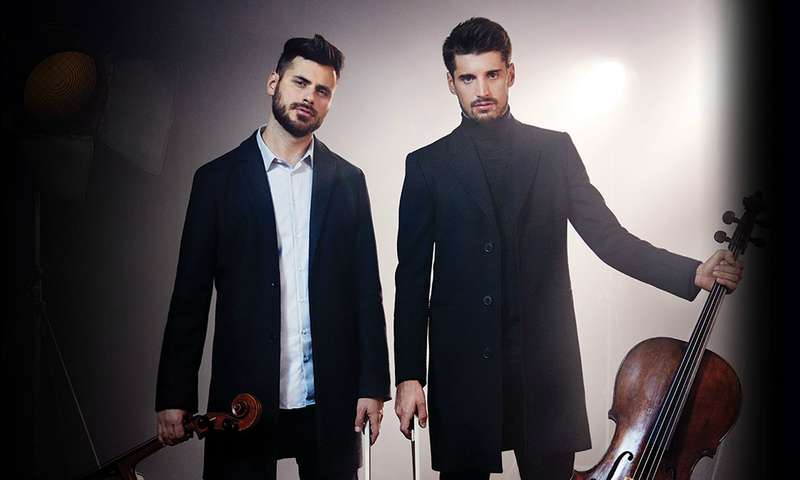 Young and incredibly talented musicians, virtuosos on cello - Luka Sulic and Stjepan Hauser, better known as 2CELLOS, will perform on the Belgrade Fortress on the 8th of September. 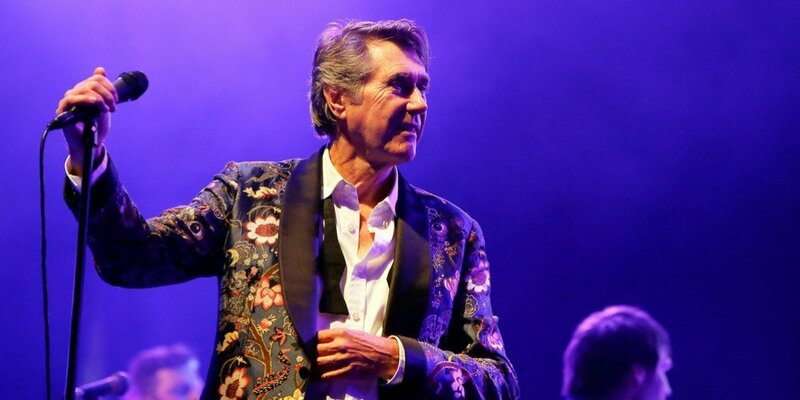 British music star, Bryan Ferry will perform in Belgrade on the 7th of September. 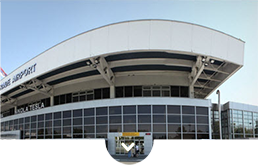 Concert will take place at Stark Arena from 8 pm. 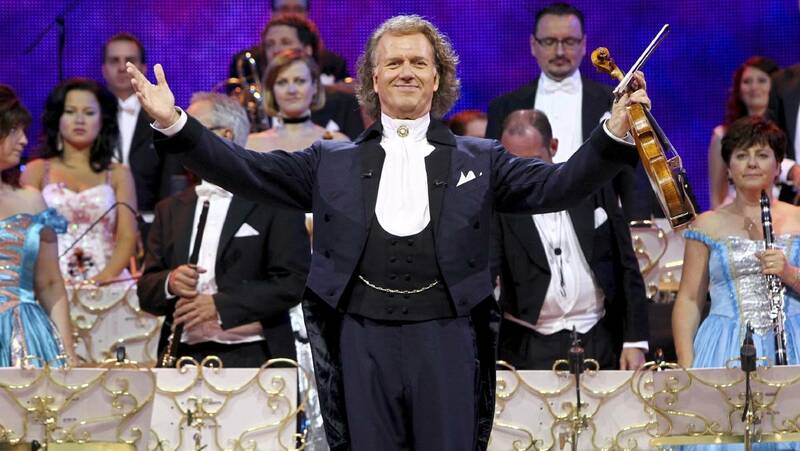 He has already performed in Belgrade, in 2011 for the first time. 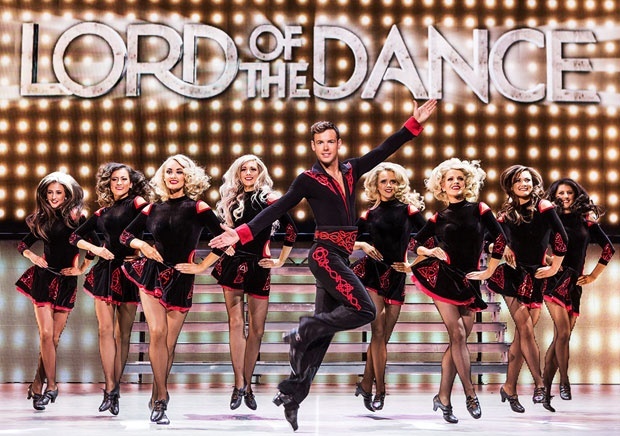 Artistic sensation Lord of the Dance will perform on 10th of April in Belgrade, as a part of the new world tour at the Sava Centre. 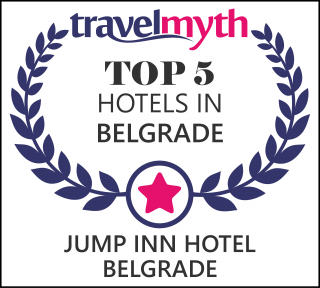 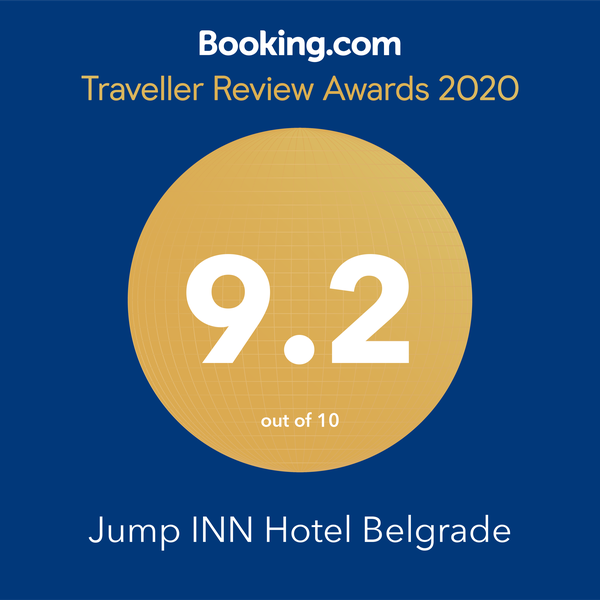 Belgrade Tourism Fair, this year under the slogan "Vacation is waiting for you!" 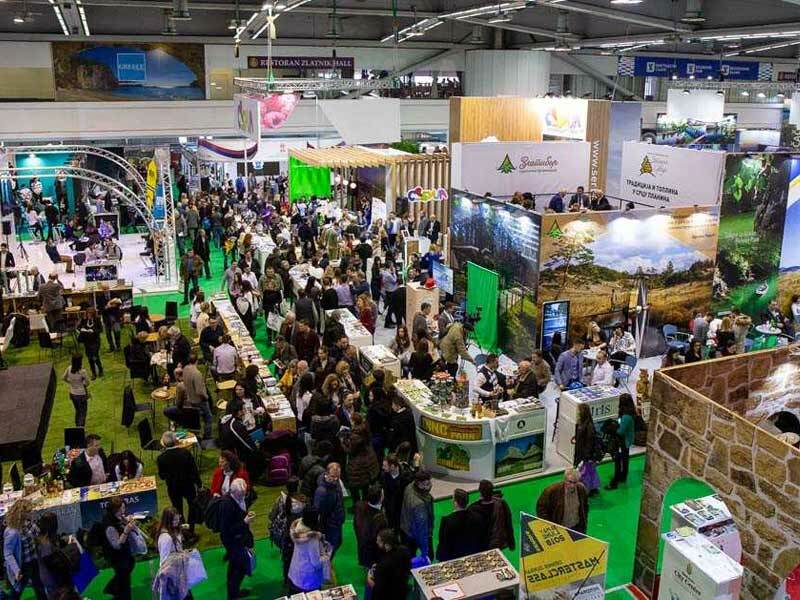 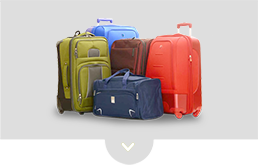 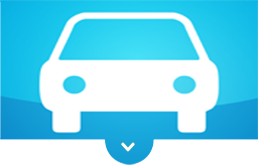 is taking place Belgrade Fair from 22nd till 25th of February. 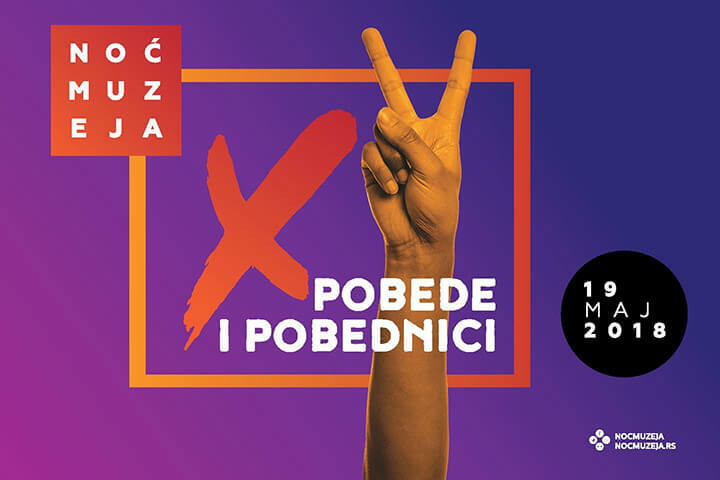 Guitar Art Festival will celebrate it’s 20th birthday this year, the one among few culture events in Serbia recognized and esteemed by general public as well as on the international scene. 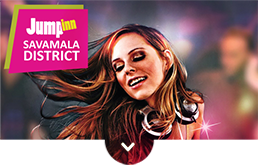 Festival will last for six days, from March 16th to March 21st, and is consisted of three parallel programs: concerts, competitions and masters classes. 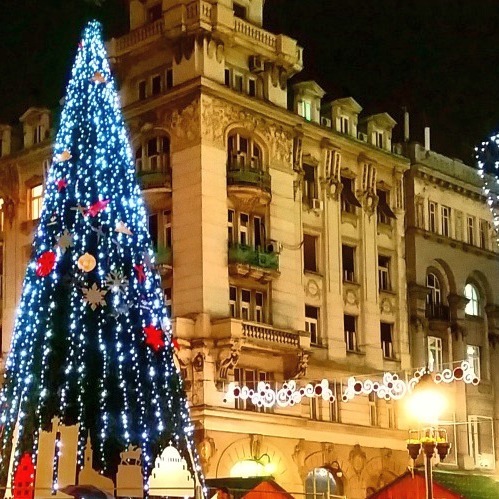 Are you ready for the winter night half-marathon? 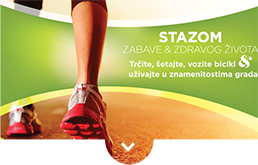 Winter night half-marathon will be held on February, 17th 2018. 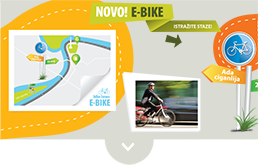 February is a great month for running, as it is a prelude to the spring season and the end of a winter rest, during which most of us have gained a few pounds. 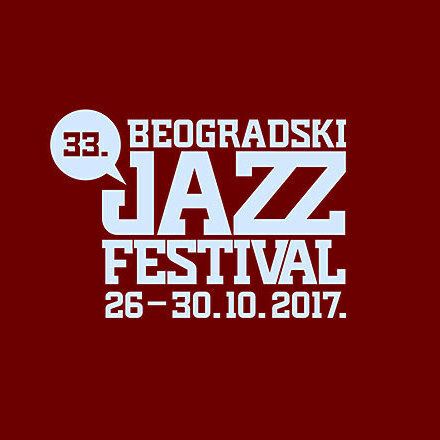 Belgrade Jazz Festival, if we judge by the quality of the lineup, might be even better this year than in previous ones. 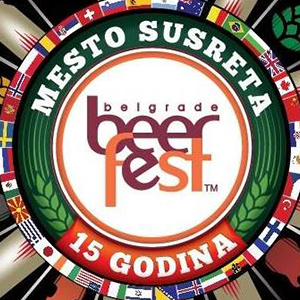 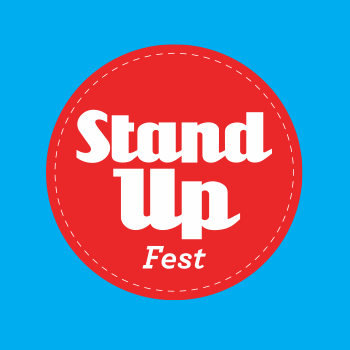 15th Belgrade Beer Fest will be held from August 16 to August 20 at Ušće. 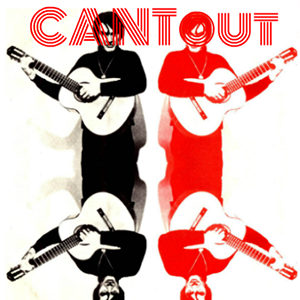 CantOut will be held on July 8th and 9th from 5pm in the garden of the gallery Polet. 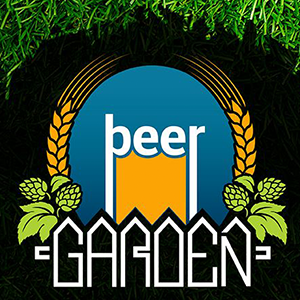 Beer Garden will be held from 7th to 30th of July, every day from 5 pm to midnight, on Ada Ciganlija. 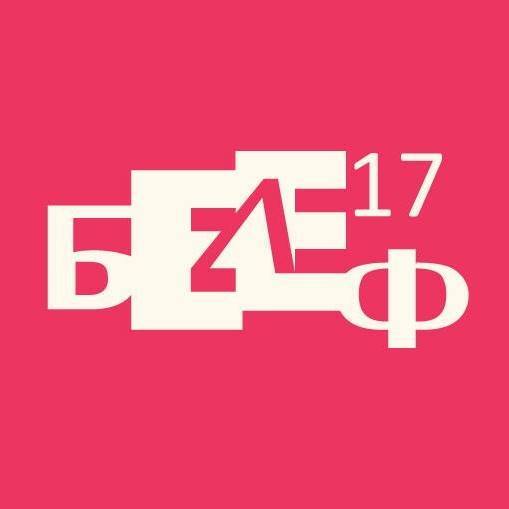 BELEF - the 26th Belgrade Summer Festival (BELEF) will be held from June 23 to July 23 on several locations across the city. 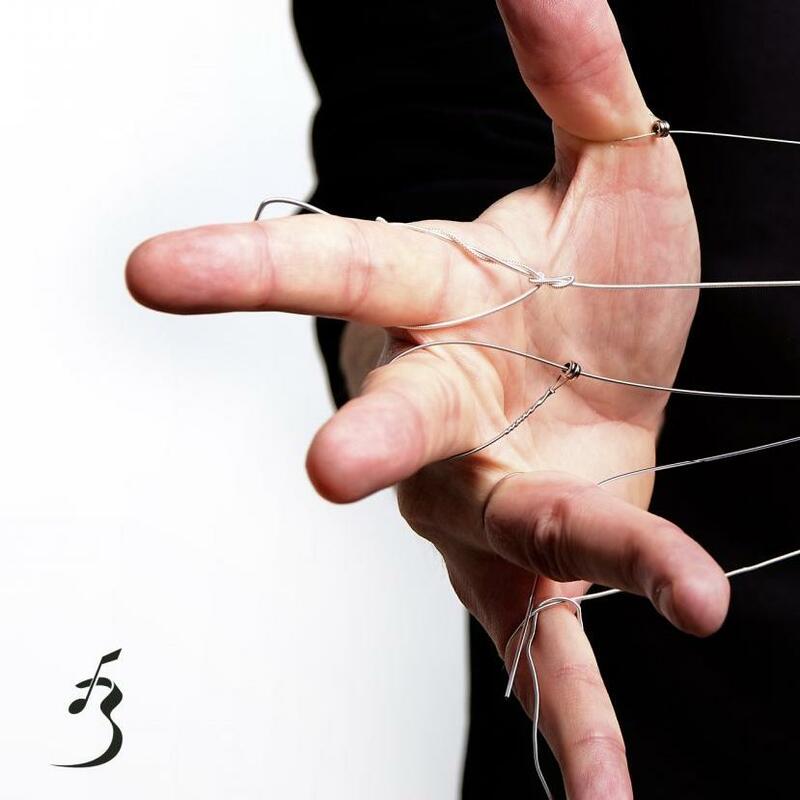 Festival of Choreographic Miniatures will be held from 2nd to 10th June at the National Theatre and Bitef Theatre in Belgrade. 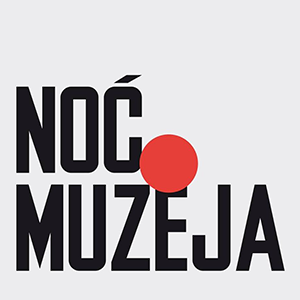 Museum night, cultural manifestation under the slogan „Open eyes in the night“ will held on the 20th of Saturday in fourty four places in Serbia, included Belgrade. 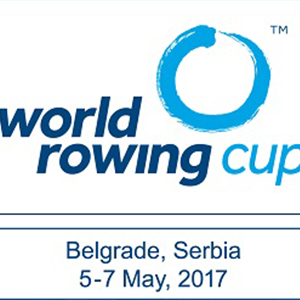 The 2017 World Rowing Cup series starts in Belgrade from 5th to 7th of May on Ada Ciganlija. 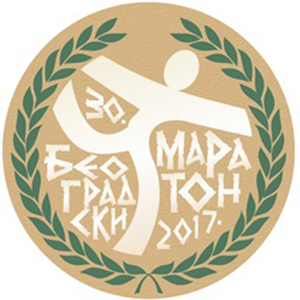 The 30th Jubilee Belgrade Marathon, under the slogan „Maraton spaja“, will be held on the 22nd of April, on the street of Belgrade.